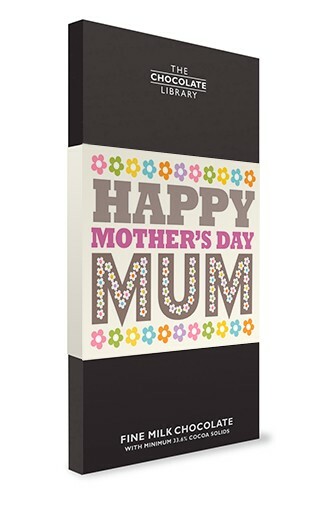 Looking for a little treat for your mum on Mother's Day? 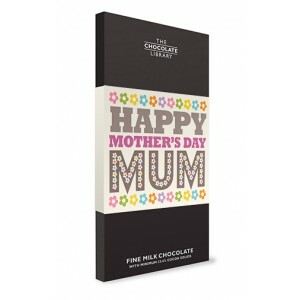 Make her day with this adorable personalised chocolate bar that wishes her a Happy Mother's Day. Complete with Love You message on the bar back. Tied with lovely satin ribbon saying chocolate to finish and give as a gift.